Have you ever tried to control the shape of a curved form in the Family Editor? If so, you know that flexing them sometimes throws you a curve ball. 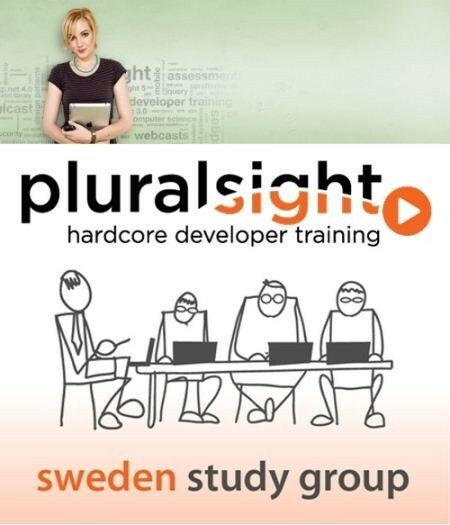 In this course, Paul F. Aubin explores several techniques to tame your unruly parametric curves. 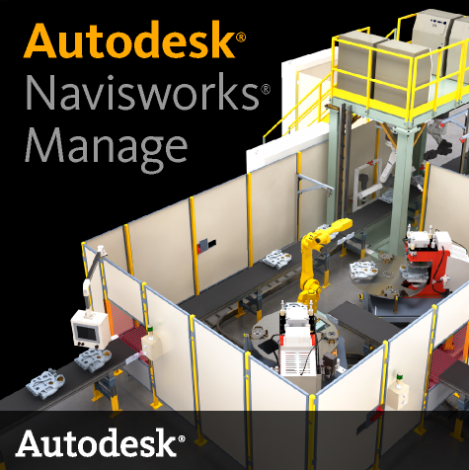 Navisworks project review software helps architecture, engineering, and construction professionals holistically review integrated models and data with stakeholders to gain better control over project outcomes. Integration, analysis, and communication tools help teams coordinate disciplines, resolve conflicts, and plan projects before construction or renovation begins. 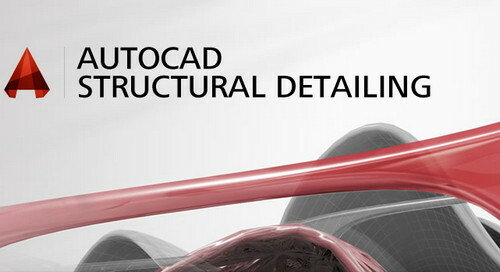 Autodesk AutoCAD Structural Detailing software helps structural engineers, detailers and fabricators create more precise detailing and fabrication shop drawings. Built on the familiar Autodesk AutoCAD software platform, it’s structural engineering software for steel and concrete structures. 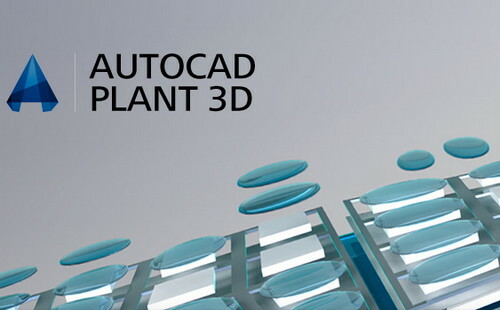 Autodesk Inc., a world leader in 3D design software for entertainment, natural resources, manufacturing, engineering, construction, and civil infrastructure, announced the release of AutoCAD Plant 3D 2015, is a powerful and useful software utility that allows you to design, model, and document process plants.